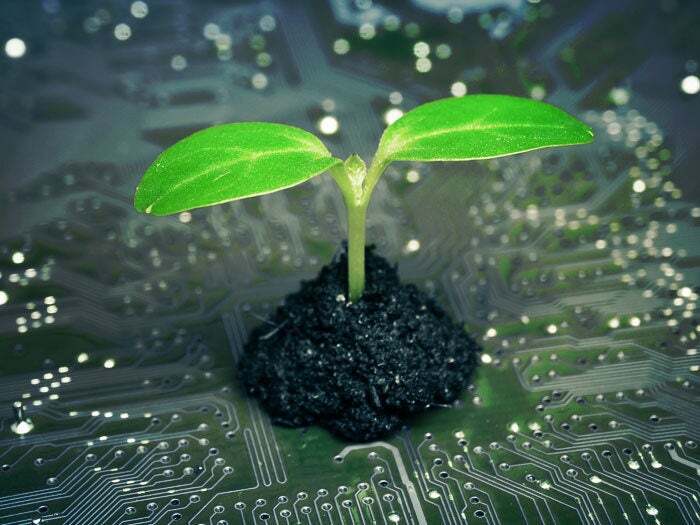 Data center providers know all too well that it’s not easy being green. According to a 2016 report by the Department of Energy’s Lawrence Berkeley National Laboratory (Berkeley Lab), data centers are responsible for close to 2 percent of U.S. energy consumption. 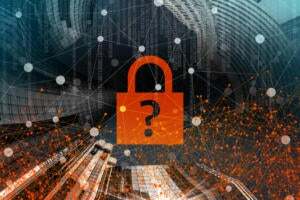 Ensuring the integrity of these systems is a major challenge for data centers looking to create sustainable operations for their facilities and the companies who rely on them, but some simple steps can make all the difference. 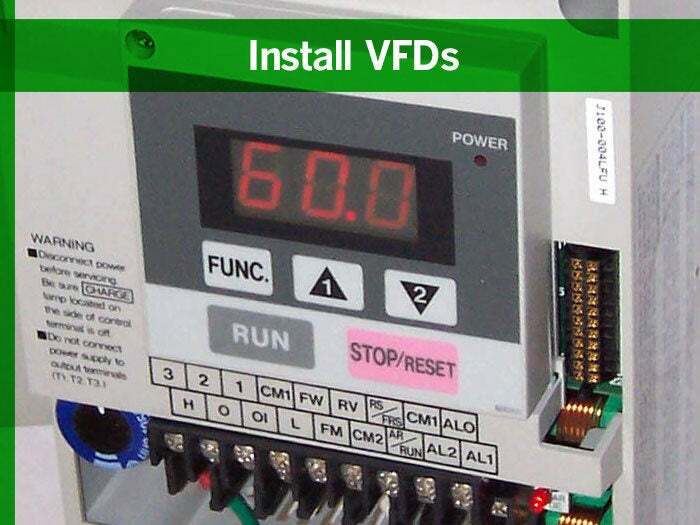 Variable-frequency drives (VFDs) can be installed on the air-cooled chillers to improve their efficiency by reducing the rotational speed of a compressor in response to off-peak, lower-load conditions. This reduced rotational speed means the compressor does not have to work as hard, so the chiller consumes far less power during off-peak conditions. 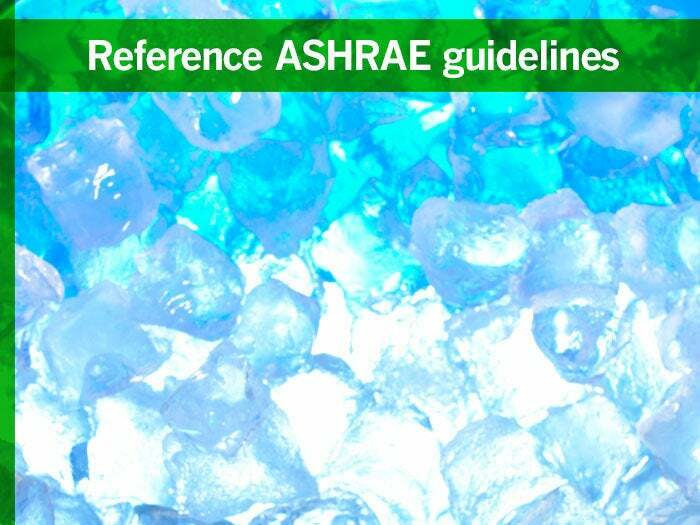 The American Society of Heating, Refrigerating and Air-Conditioning Engineers (ASHRAE) thermal guidelines are incredibly helpful when developing facilities. These guidelines give tips on optimizing interior temps while reducing power consumption for cooling. 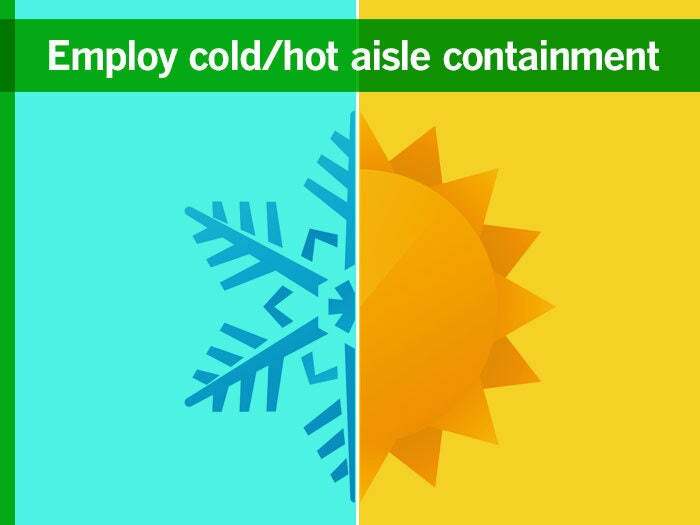 This practice uses physical barriers to reduce the mixing of cold air in data center supply aisles with the hot air in the exhaust aisles. Combining the two lowers energy consumption and improves cooling efficiency. 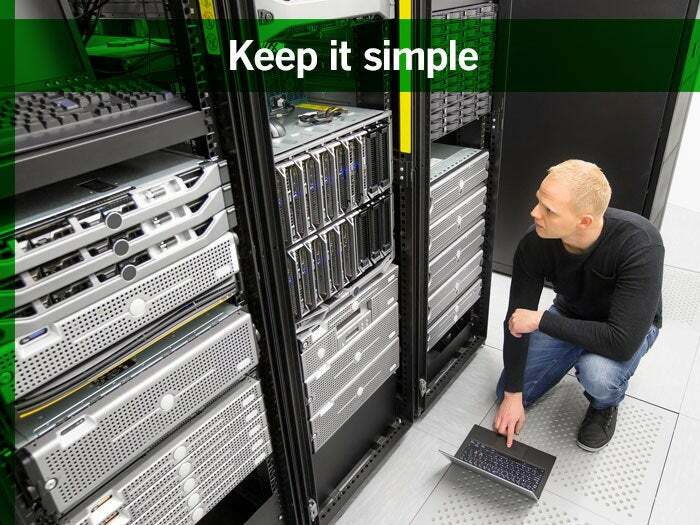 This can be one of the most important parts of an energy efficient data center. 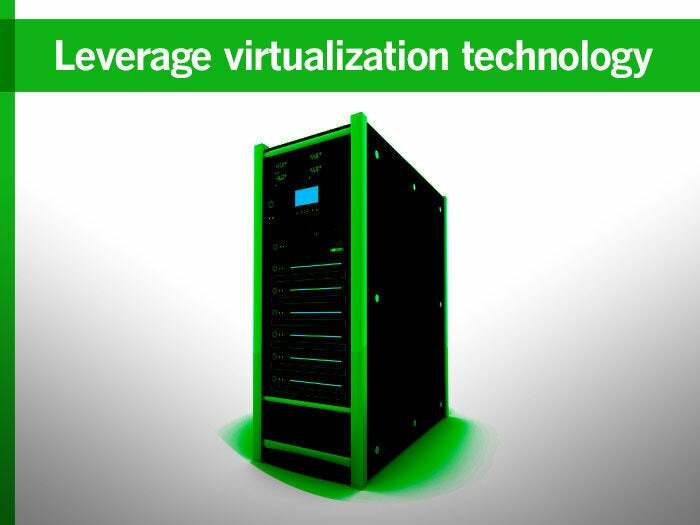 Virtualization minimizes the number of physical servers and lowers power consumption needed to run a data center’s IT infrastructure. 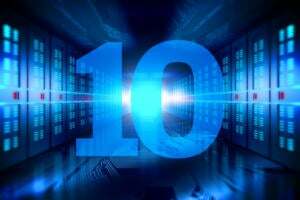 By allowing multiple server instances to run on a single machine, energy output is immediately decreased. 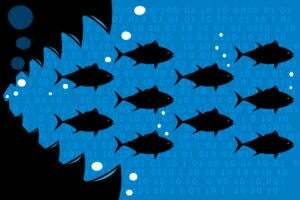 It’s not just your employees that would be grateful for new computers, but our planet would be as well. 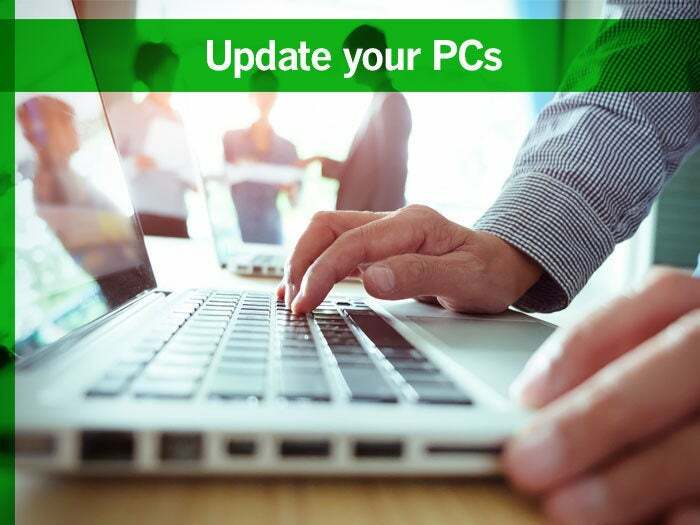 Replacing conventional desktops with “thin client” PCs draws far less power. Don’t forget about panels! 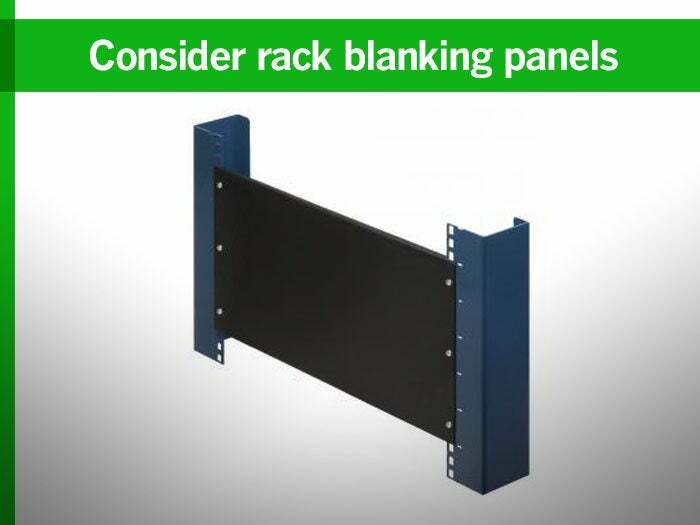 Rack blanking panels are used to eliminate gaps in the server racks and create a contained server rack environment. This helps to increase usable cooling unit capacity and maximize the effectiveness and efficiency of the cooling infrastructure. 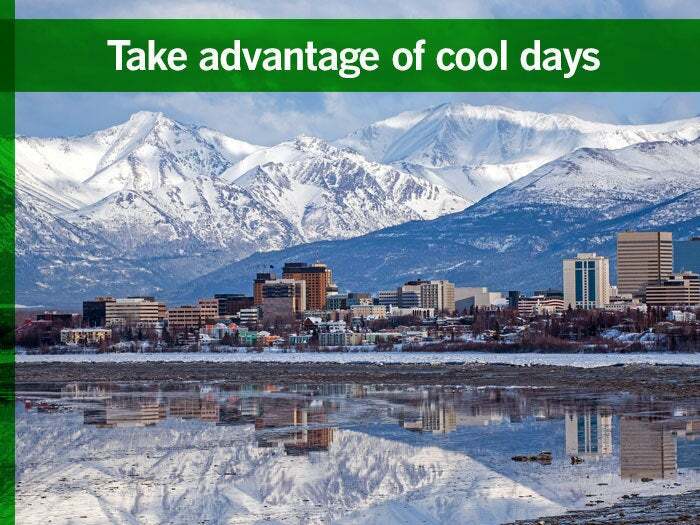 Depending on where your data center is located, it’s important to take advantage of the cool air that’s just outside the data center walls. On cooler days, shut down all compressors in some centers and use the outside air to circulate the coolness throughout the space. 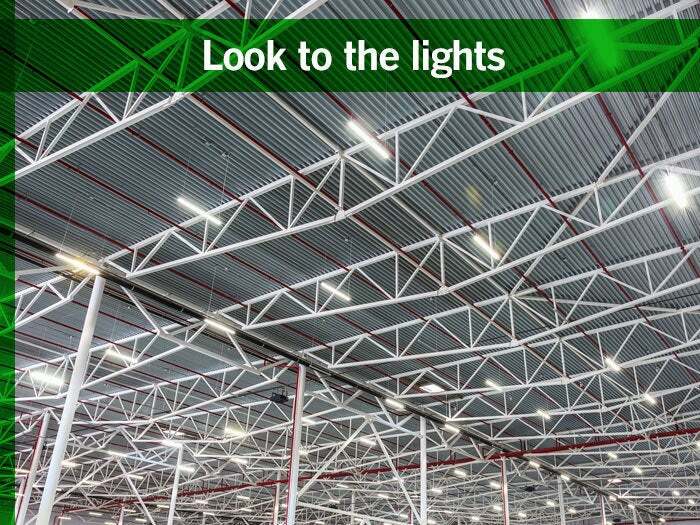 Things like efficient lighting ballasts and motion-activated lights can be total game changers when it comes to reducing energy output and costs. Also, don’t forget to employ a “lights out at night” policy, which cuts down on wasteful energy use when it’s not critical business hours. Sometimes a few simple changes can accomplish a lot. Make easy data center enhancements such as strip doors, row caps and floor tile cuts fitted with “cold-lock” air locks. The relatively inexpensive updates will help maintain a high level of air conditioning efficiency and keep things cool.